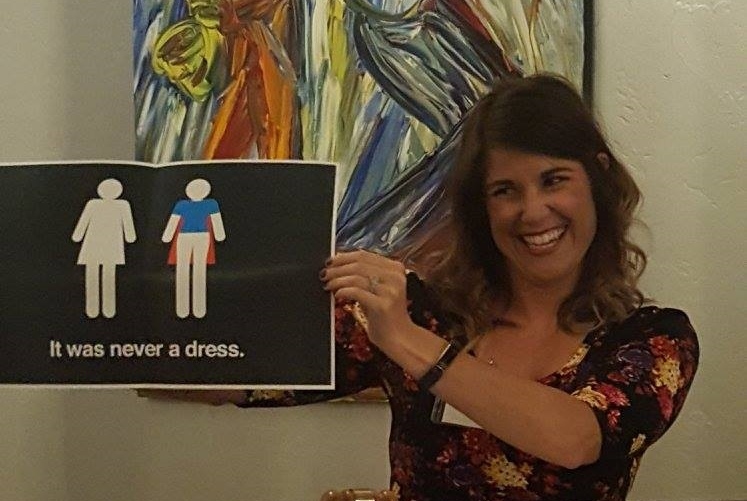 In 1996, after spending two years as members of NAWIC Denver Chapter 112, a fledgling group of seven women decided it was time for a local Colorado Springs chapter. The original group consisted of: Susie Calvin, Brenda Vaughn, Paula Hadaway, and Cathy O’Canna (all of GE Johnson Construction Company); Carol Seilheimer (Colorado Structures); Connilee Schwepker (Blue Ridge Construction); and Linda Hampton (SEMA, Inc.). Margy Greer, then president of the Denver Chapter, made it her goal to help charter the Colorado Springs Chapter. Impressed with the opportunities the National Association of Women in Construction offered, the women initiated the formidable task of establishing the first information gathering meeting. They mailed over 300 invitation letters signed to prospective members. Gerry Snyder, President of Associated General Contractors of Colorado was invited to be the guest speaker. Prior to the first meeting, these seven women worried they would not find the minimum 15 members to form a chapter. To their amazement, 95 people showed up. Following the meeting, 30 women signed on as potential members. In January 1997, the NAWIC Colorado Springs Chapter 356 was officially chartered. NAWIC Pikes Peak Chapter 356 (formerly Colorado Springs Chapter 356) has become a well-respected organization in the local construction industry, reaching out to the community in many ways. Some of our past projects include raising funds and collecting donations for the Center for the Prevention of Domestic Violence, facilitating the construction of a safe house playground, working on Habitat for Humanity projects, and constructing the first-ever, all women-built playhouse for the Colorado Springs Casas for CASA fundraiser. In keeping with the National Association of Women in Construction’s pledge for professional education, Chapter 356 has offered its members seminars in topics such as blueprint reading, estimating, bonding, introduction to the internet, and public speaking. Notable speakers at general membership meetings have brought new insight into a variety of fields related to the construction industry: Dr. Harlan Spence on construction in space; Greg Gulliksen, AIA on “Disneytecture;” Susan Eisenberg, author and master electrician, and former mayor of Colorado Springs, Mary Lou Makepeace. In addition, several members have availed themselves of the NAWIC Education Foundation’s home study certification programs and received certifications. Members have also been involved in the many National Association of Women in Construction sponsored programs such as the Block Kids Building Competition for elementary school students and the CAD/Design/Drafting Competition for high schools students. This chapter was instrumental in starting Construction Career Days of Southern Colorado and offers scholarships to college students studying careers in construction through the National Founders’ Scholarship Foundation (NFSF), a 509 (a)(3) corporation. To learn more about NAWIC Chapter 356, please browse through our website.